Whose right is it to die? The debate on whether or not to legalise voluntary euthanasia in South Australia is far from over, with those on either side of the issue continuing to add pro’s and con’s to the multi-faceted discussion that divides many. The vote on South Australia’s Voluntary Euthanasia Bill 2016 took an unexpected turn last week when a new Bill was introduced to parliament. The Death with Dignity Bill excludes disability, age and mental health as grounds for eligibility, ensuring only mentally competent, terminally ill people with untreatable ‘intolerable’ suffering will have access to the law. Go Gentle Australia, who had initiated the pro-voluntary euthanasia campaign ‘Be the Bill’, notes while the debate has been delayed, it says the campaign for compassionate law reform continues with this strengthened Bill. However Dr Janice Fletcher, president, Australian Medical Association (South Australia) who had significant concerns over the original Bill, feels there is only a short lead time for parliamentarians to consider it. “Once again we have major concerns on the process and its potential to undermine some of the excellent end-of-life legislation we currently have in this state,” she says. 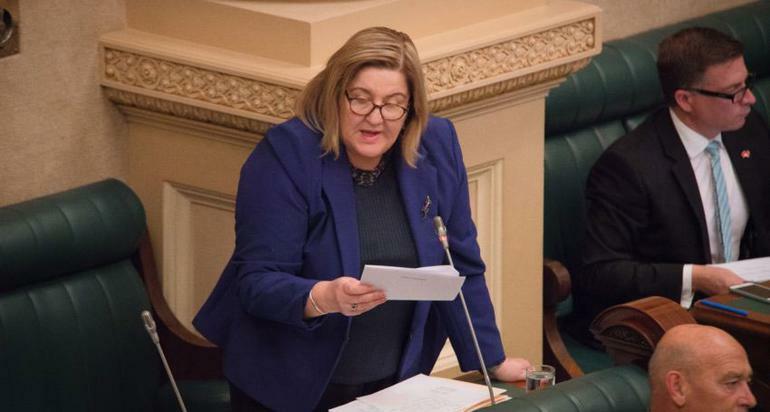 Regardless of people’s views on euthanasia, she believes a Bill to introduce such a major and serious change is a serious matter that should not be rushed or undertaken without adequate consultation with those who provide care for patients as well as the South Australian community. Although the latest Bill’s wording has been changed, people living with disabilities aren’t convinced it will give sufficient protection. Disability advocate Samantha Connor believes the concept of 'intolerable suffering' in the legislation is flawed. “Our 'intolerable suffering' comes often not from our disabilities but from external sources. We don't have time to explain the concepts of ableism and how daily discrimination impacts upon our lives and often causes our deaths. Or how we often want to die because our lives are of such poor quality - although mental health conditions are outlawed under the legislation, most of us experience poor mental health as a consequence of marginalisation,” she writes in her blog. Opposing voluntary euthanasia in any form, euthanasia prevention group HOPE feels there should be a different focus for end-of-life. Paul Russell HOPE Director says advocates for the bill are pushing from a human rights point of view, however HOPE is pushing for better quality of care at end-of-life. “Even though we’re [Australia] rated second best in the world for end-of-life care, it still depends on your post code,” he says. He points out people have an end-of-live choice now as they have the right not to accept treatment. Writing on his website, he feels the new proposed legislation of administration of euthanasia by a 'registered nurse or nurse practitioner' is a recipe for elder abuse. “No-one else need be present when the person ingests the lethal substance and no-one will ever know precisely what occurred. Did the person ingest the lethal dose voluntarily, were they hoodwinked into taking it or were they forced to take it?” he queries. Dying With Dignity (NSW) committee member, Shayne Higson, whose mother suffered an extended harrowing death from brain cancer, believes legalising voluntary euthanasia allows people to have an honest conversation and to get the help they need. Ms Higson highlights there has not been a single reported case of abuse in any of the jurisdictions that have legalised voluntary euthanasia, including Oregon where it has been legal for nearly 20 years. 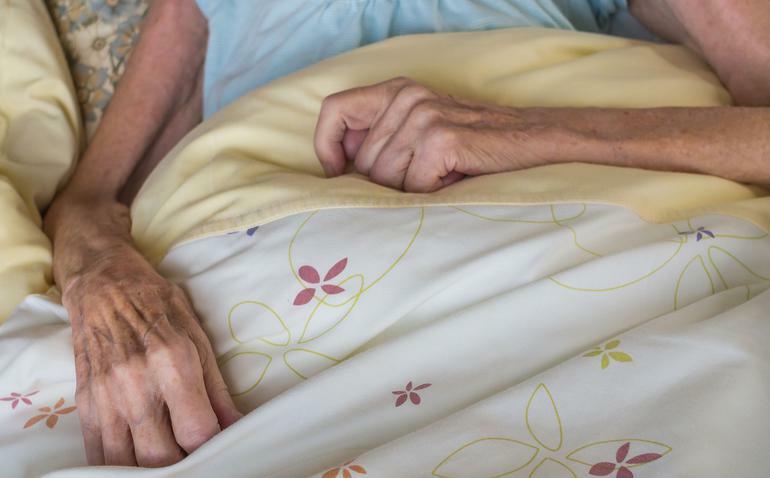 “These laws have strict eligibility criteria and strong safeguards so only individuals who meet the criteria can access voluntary euthanasia,” she says. Mr Russell highlights the numbers of people opting for voluntary euthanasia in Belgium and the Netherlands has increased since it legalised and he fears it’s becoming a lifestyle choice. However Ms Higson points out, while there has been a slight increase in the total number of assisted deaths, the percentage of total deaths has not increased and it remains less than 4% of all deaths in the Netherlands, less than 2% in Belgium and less than half of one percent in Oregon. “The increase is not huge and it can be explained by the fact that, like Australia, they also have aging populations so more people are dying each year, the number of patients who die of cancer is rising but also the fact that as more doctors and patients learn about the law, and a patient’s right to request voluntary euthanasia, more dying individuals want to take the option of a peaceful death, on their own terms,” she explains. And far from people feeling vulnerable, Ms Higson highlights many people, particularly older people, actually feel empowered by this choice because it gives them peace of mind that should they suffer a terminal illness they may be able to do something if their suffering becomes unbearable and untreatable. Some advocates for voluntary euthanasia also feel legislation will protect the family. While it isn’t illegal to commit suicide, it is illegal to assist it. Kerry Bromson, sister of euthanasia advocate Max Bromson who recently featured in a controversial ABC program told the broadcaster the family had feared criminal prosecution for two years. "It's part of the whole story of Max, what he fought for, what he believed in. It's about how now, we want some reform, we want there to be a right for people to make a choice and not go through what we went through as a family," she says. However, British actress and comedian, and Not Dead Yet UK representative Liz Carr believes legislation in any form will put pressure on vulnerable people, old or disabled, who don’t want to burden their family. She also believes the people who want assisted suicide are not in the front line. “Instead it’s those who imagine they might want it at the end of their lives,” she says. She uses the example of a non-disabled person on a bridge, ready to jump and asks do you push them over or extend your hand to save them. Would you do a different thing if the person were disabled, ill or terminally ill? And if you would, ask yourself why. She believes any legislation is a lethal form of discrimination. Medical bodies are also divided on the issue. 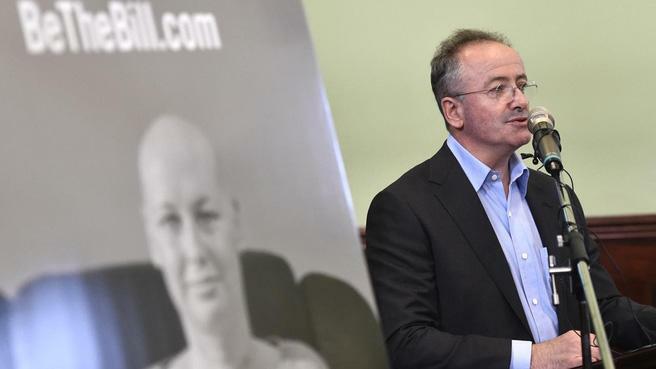 While the Australian Nursing and Midwifery Federation (ANMF) backed Andrew Denton’s push for voluntary euthanasia legislation through the ‘Be the Bill' campaign, the AMA’s position is that medical practitioners should not be involved in interventions that have as their primary intention the ending of a person’s life. The issue of voluntary euthanasia has been in front of the South Australian parliament for over 20 years now, with the first Voluntary Euthanasia Bill being presented to the House of Assembly in 1995. This was rejected without debate 13-31. When the next bill is raised to parliament in November 2016, it will be the 15th time the issue has been discussed by this state. The Victorian government is due to start discussing similar laws soon. In Western Australia the right to die could become a State election issue after three politicians agreed to help develop a Bill with pro-euthanasia doctor Alida Lancee. Meanwhile, Queensland Speaker Peter Wellington has called for a parliamentary inquiry into end-of-life choices and voluntary euthanasia. Anyone seeking support and information about suicide prevention can contact Lifeline on 13 11 14.